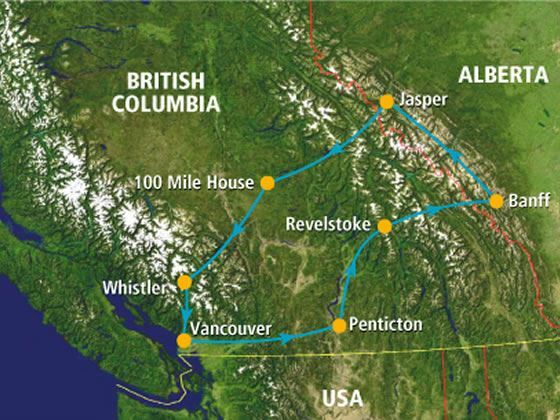 Begin this amazing tour in Vancouver before journeying into a number of breath-taking national parks in the Canadian Rockies. Explore the Okanagan Valley, Glacier National Park, Banff, Jasper and the famous Yellowhead Pass, before returning to Vancouver to conclude your trip. 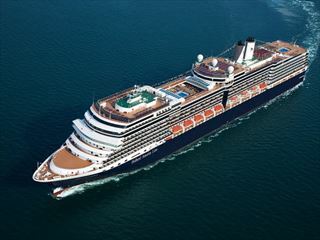 Canada is well-known for its amazing scenery and natural beauty, and this tour is a fantastic way to experience much of these awe-inspiring sights for yourself. 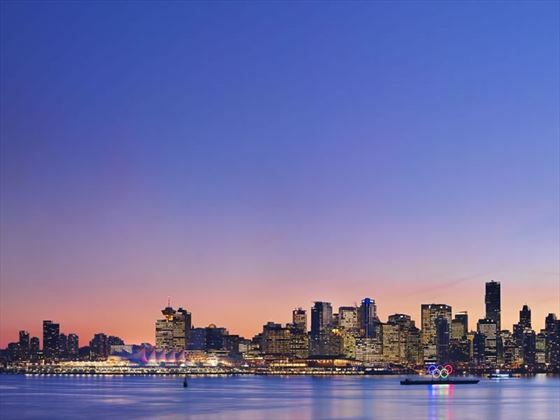 Arrive into Vancouver International Airport and transfer independently to your downtown hotel. Pick up your Roadbook from the front desk when you check in and then spend the remainder of the day exploring at leisure. 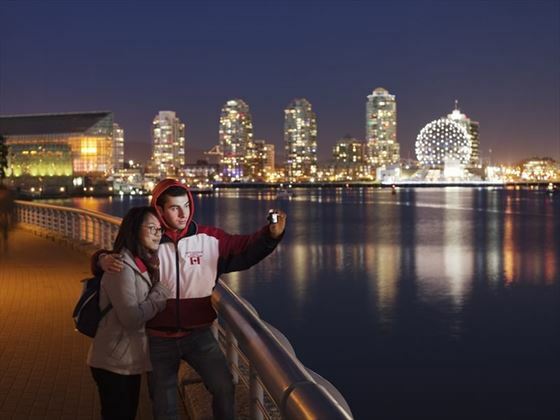 Spend the full day in Vancouver, exploring the city and the surrounding area. Take a fully-commentated city tour aboard a San Francisco-style trolley then sightsee at your own pace, hopping on and off for any length of time to see the many attractions, parks, gardens and galleries. Journey through the Coastal Mountains and Manning Provincial Park today, where you can take a walk on the remains of the Dewdney Trail or the Rhododendron Flats. Penticton is found at the lower end of the Okanagan Lake and the Okanagan Valley, surrounded by lush vineyards and orchards. 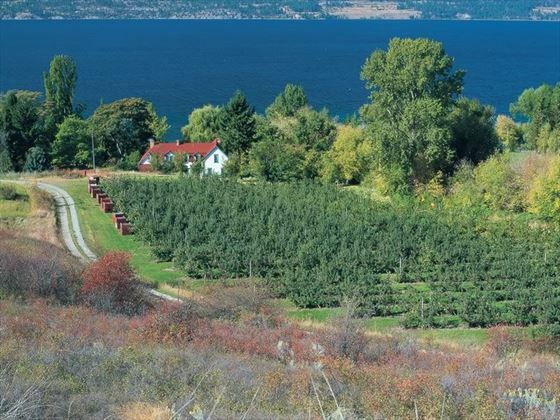 We suggest taking a visit to the 560-acre Okanagan Game Farm which is close to Penticton. The morning is free to spend at leisure, enjoying the beauty of the Okanagan Valley. Afterwards, drive past beautiful waterfalls and lakes as you head towards the Revelstoke area. Take a scenic drive through the Glacier National Park and Rogers Pass on your way to Canada’s oldest national park and a vibrant resort town – Banff. 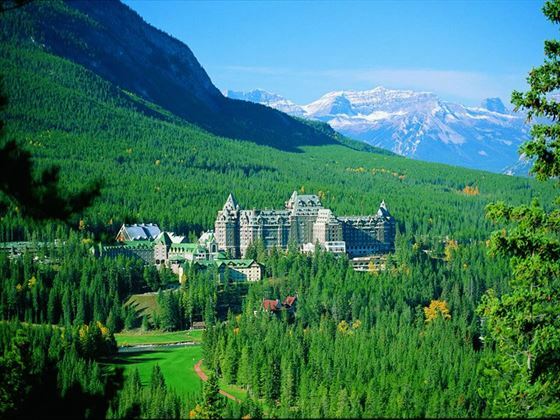 Today will be spent in Banff – we recommend taking a trip to the Fairmont Banff Springs Hotel or Bow Falls; you may wish to go river rafting on Lake Minnewanka or take a gondola ride up to Sulphur Mountain. Drive to Jasper today via the spectacular Icefields Parkway, and along the way be sure to stop at Peyto Lake for its picturesque scenery. 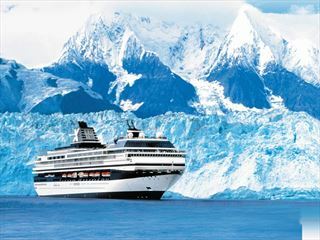 You may wish to take a ride on an Ice Explorer too, on the famous Columbia Icefield. You have a full day to enjoy Jasper today. 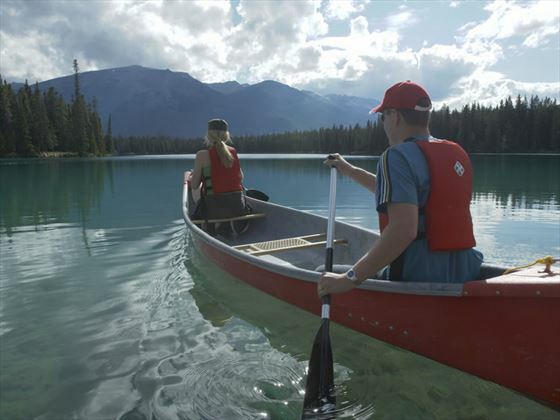 Take a boat cruise on Maligne Lake or explore the canyon; take a fun-filled ride on the Jasper Tramway; visit Miette Hot Springs. 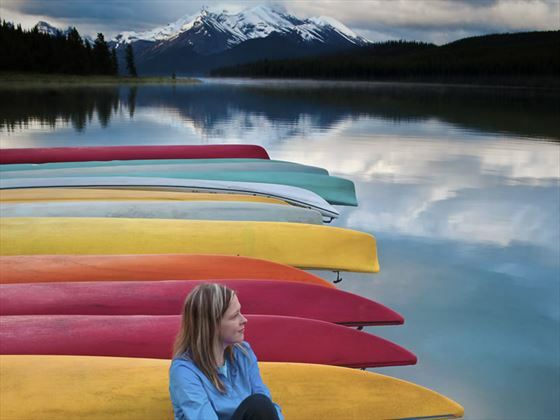 There’s plenty to do in Jasper that will ensure you have a memorable and relaxing day. If time permits, take a whitewater rafting excursion on the Athabasca River. 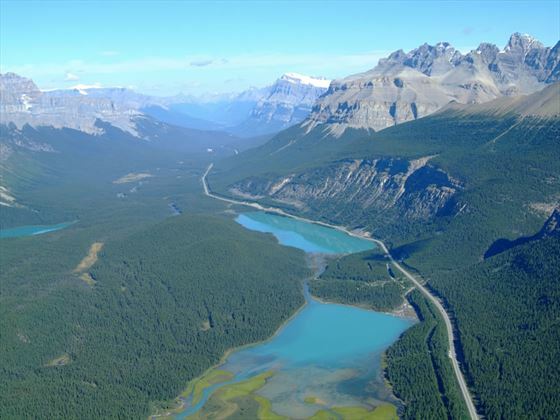 Today you will drive through the Yellowhead Pass, close to Mount Robson, and continue onwards along the Thompson River as you skirt the edge of Wells Gray Provincial Park. Along the way to 100 Mile House, be sure to stop in Blue River and Clearwater. Founded during the Cariboo Gold Rush, 100 Mile House was a roadhouse where gold seekers would stay on their way to the goldfields. This building is synonymous with this famous time in history and a great place to visit. The area is known now primarily for cattle ranching and leisure activities. 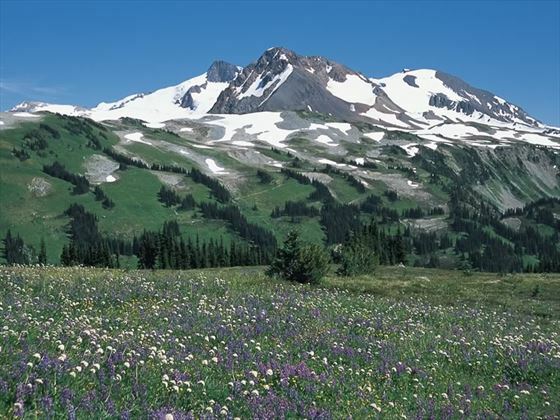 Enjoy the scenic drive south today along the Cariboo Highway and Duffey Lake Road towards the edge of Garibaldi Provincial Park and the ever-popular resort of Whistler. Take a full day to revel in the beauty of Whistler and enjoy a host of outdoor pursuits, from hiking and sailing to boating, tennis and windsurfing. There’s some great shopping in Whistler Village too, if you’d prefer something a little more relaxed. 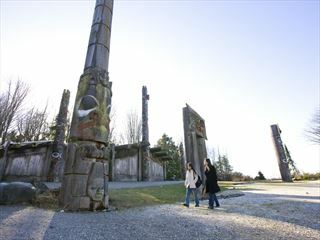 Enjoy a leisurely morning visiting the village then take a scenic two-hour drive to Vancouver. The evening is free to do some last minute shopping or sample the great food on offer in Vancouver.